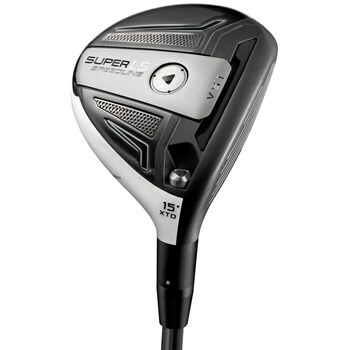 • Velocity Slot Technology in the sole increases CT up to 250. • Titanium crown and face, plus stainless steel sole, plus VST equals incredible face hotness. • Maximum adjustability allows for customized face angle, length and swing weight for maximum performance.